Refinement of the city wide geomorphic mapping along each of the major creek catchments within Brisbane. 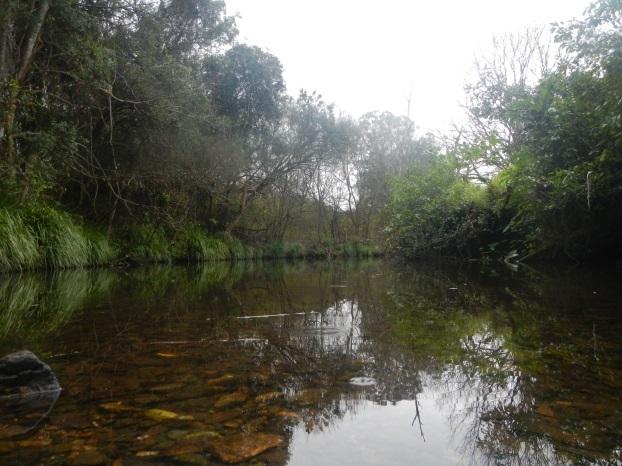 In addition to this we also looked into a specific case study for application of the geomorphic mapping on lower Oxley creek flood mitigation reach. The primary objective of this project is to define the work required to rehabilitate the Lower Oxley Creek ‘flood mitigation asset’ to improve the conveyance, reduce flood damages and ensure strategic, cost-effective management actions in the context of the broader geomorphic zones.